It looks like most of the people who bought the Echo Dot device manufactured by Amazon did it because they were under the impression that it was portable and they could take it with them anywhere. Unfortunately, the Echo Dot needs a continuous power source as it does not work with battery. The Amazon Echo Dot Smart Battery Case lets you cut the cord and convert the diminutive device into a mobile Bluetooth speaker so you can take Alexa on the go. 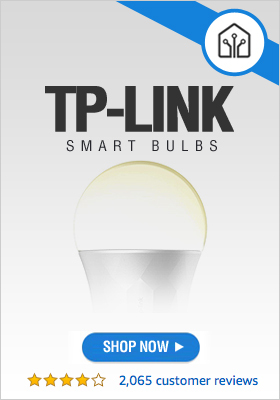 Add this accessory to your smart home setup now and take 32% off the regular price. 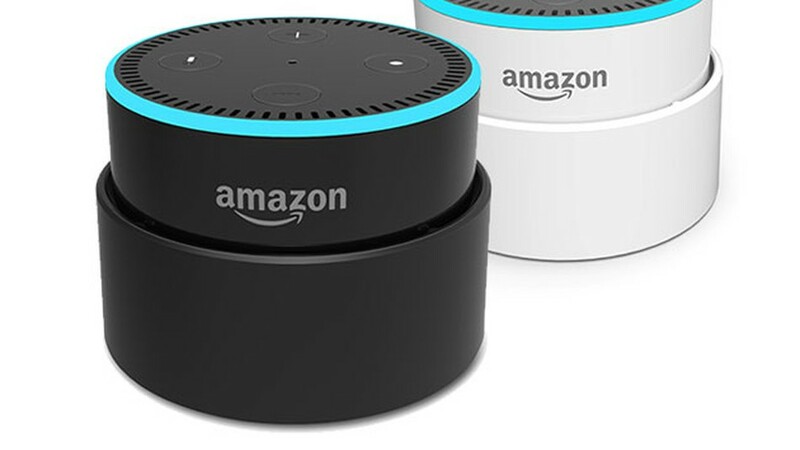 By casing your Echo Dot in this battery case, you can connect the adapter into the device’s port which will turn Echo Dot into a portable device for 15 hours. As long as you are connected to a Wi-Fi network, you can make use of Alexa. Echo Dot can be transformed into a mobile speaker, just like that! Though specifically designed for Echo Dot, the case can accommodate Google Home Mini and any other device with a USB-C charging port. The smart battery management system will protect your device against overloads.